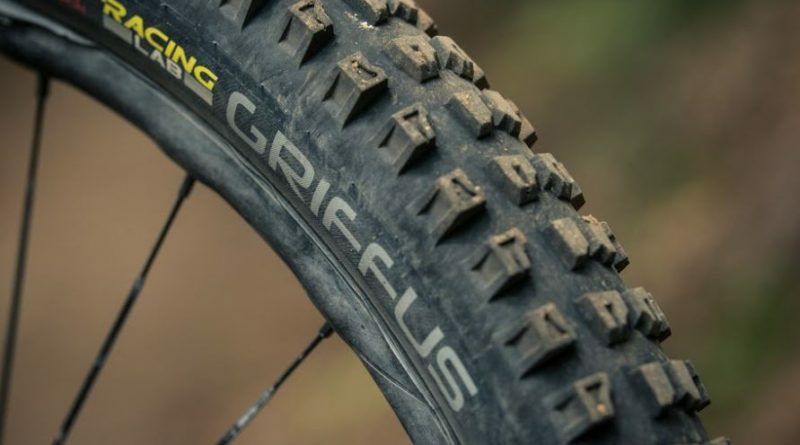 Hutchinson has lunched a new tyre in its MTB range launching today, the Griffus 2.4 and Griffus 2.5. 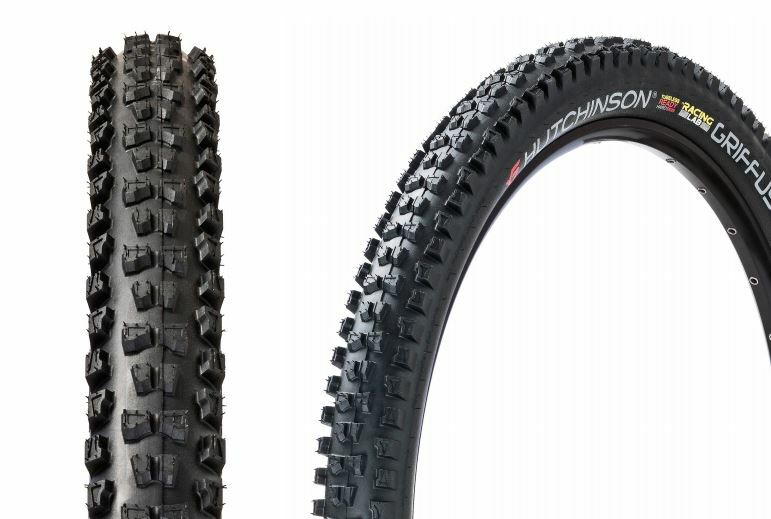 The two tyres, designed for Gravity use, are tubeless ready and come in two versions, 2.4 and 2.5 each with unique designs and profiles designed for dry conditions. The tyres are the first product to come from Hutchinson’s Racing Lab programme which uses elite and professional riders to test, feedback and fine tune products that are produced from years of R&D at Hutchinson’s French headquarters. Free riders Adolf Silva, Reed Boggs and Carson Storch will be racing on the new tyres, as will a range of Hutchinson athletes including 1st and 2nd at EWS, Cécile Ravanel and Isabeau Courdurier – Isabeau already having won the first round of the EWS 2019 racing on the Griffus. Hutchison’s objective was to develop a gravity tyre with the fastest rolling performance and the best lateral grip for every type of hard pack and dry conditions. Now the brand offers a complete gravity range with the Griffus going alongside the mythic TOROs, and the DZO tyres for mud conditions. The Griffus 2.4 is the faster rolling performance version, its central tread offering a balanced compromise between efficiency and braking. With a 57mm cross section and a faster central tread it can be used as a rear tyre for riders seeking to save precious seconds in competition. 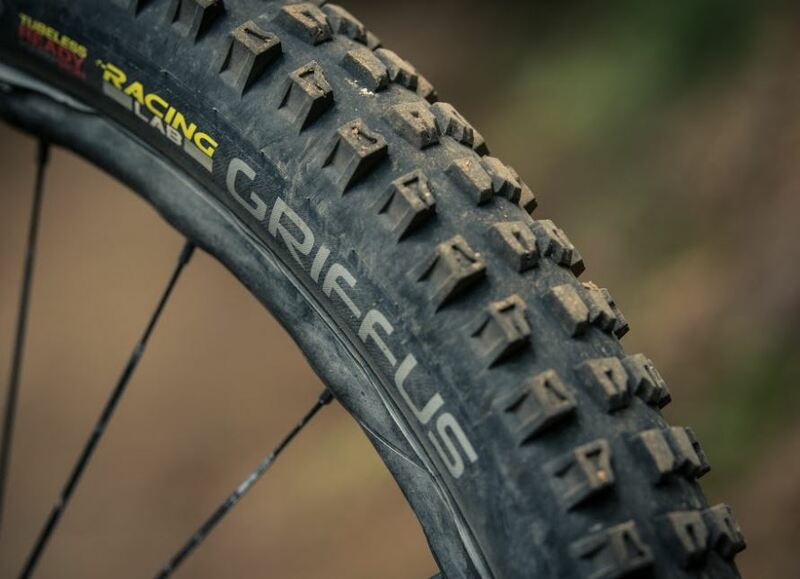 The Griffus 2.4 is also a versatile tyre and can also be used for All Mountain riding as a front and rear option. 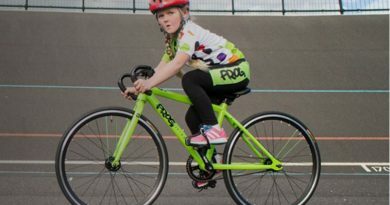 Used at the front, the Griffus 2.5’s high knob profiles giving you a perfect cornering stability and a very high riding precision, said the brand. 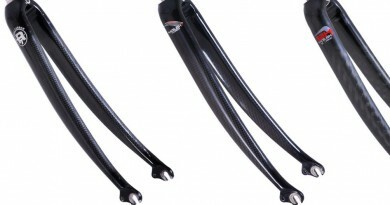 Used at the rear, its 58mm section will be your asset to ride in the most difficult conditions. Each tyre is reinforced with the Hardskin textile grid from bead to bead. In addition, the 66 TPI casing is the perfect balance between resistance and weight, to guarantee performance from regular to intensive practice. The tyres both retail at £45.95 and come in either black or tan wall versions. Find out more about the products and the wider Hutchinson Tires range here. Hutchinson is distributed to the UK cycle trade via Windwave. 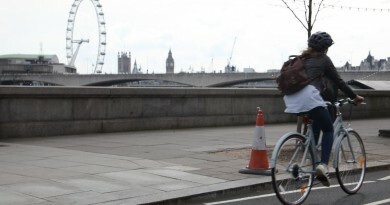 Analysis: Key London Mayoral candidates all #SignforCycling, but how do they stack up? 26 April, 2016 Mark Sutton Comments Off on Analysis: Key London Mayoral candidates all #SignforCycling, but how do they stack up?